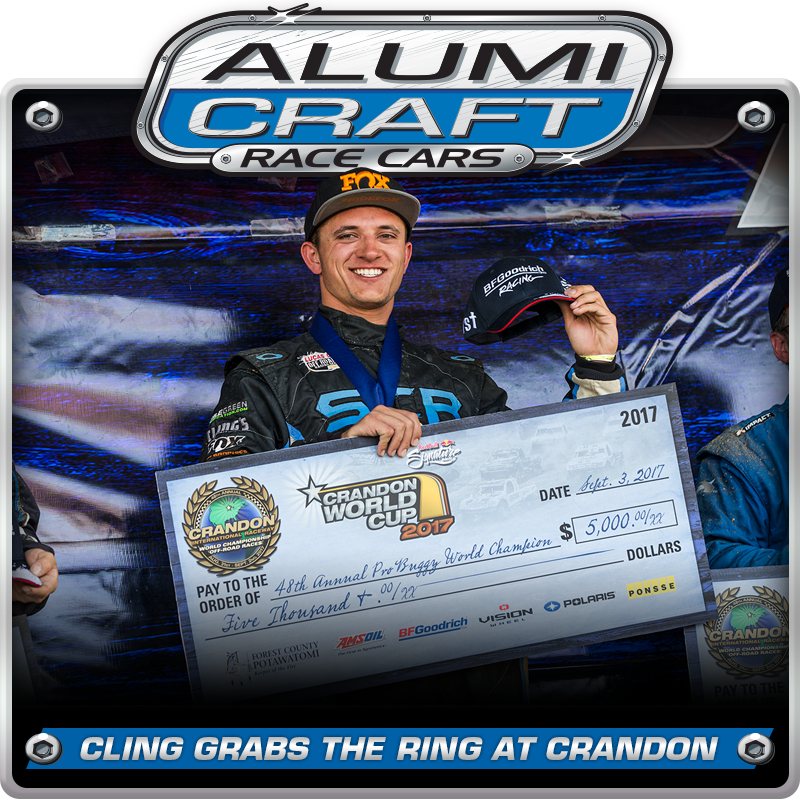 Alumi Craft racer Sterling Cling has been on a roll. 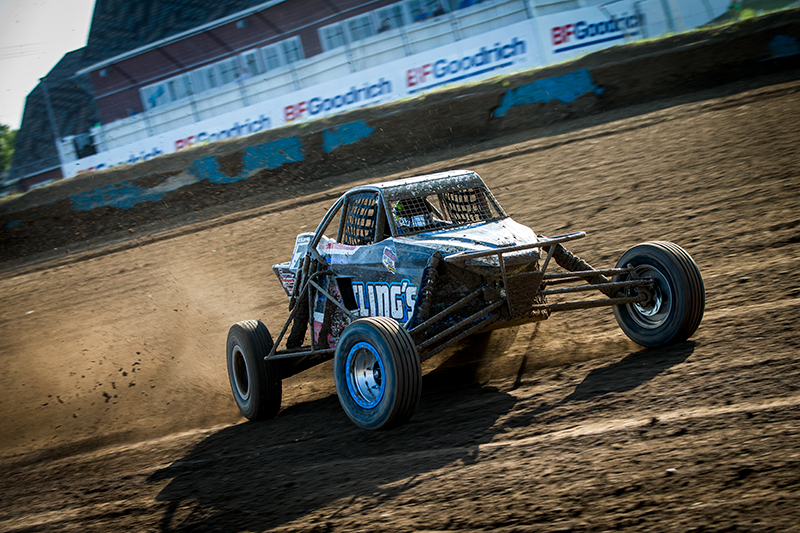 At the previous Lucas Oil Off Road Series race in Sparks, Nevada, he took back to back wins. He then loaded up his Pro Buggy and drove halfway across the country to race at “The Big House” in Crandon, Wisconsin. 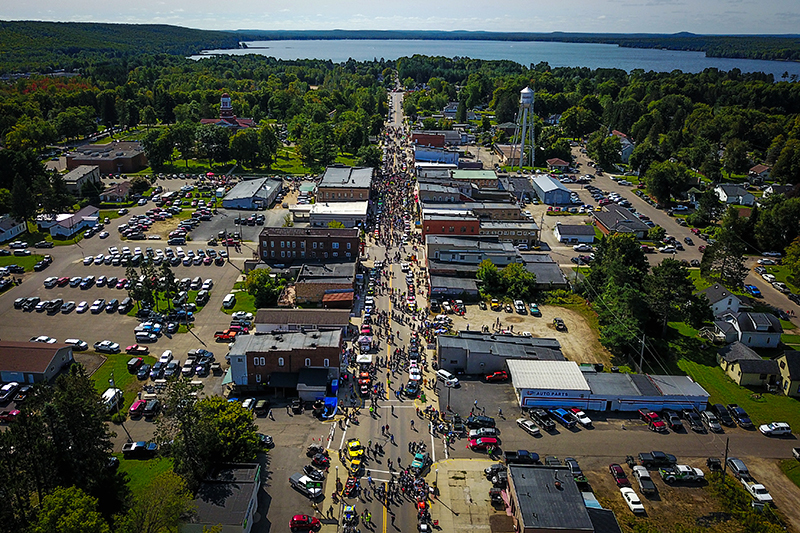 Fall Crandon, as it is known, hosts the Crandon World Championships. A single race held for a world title. 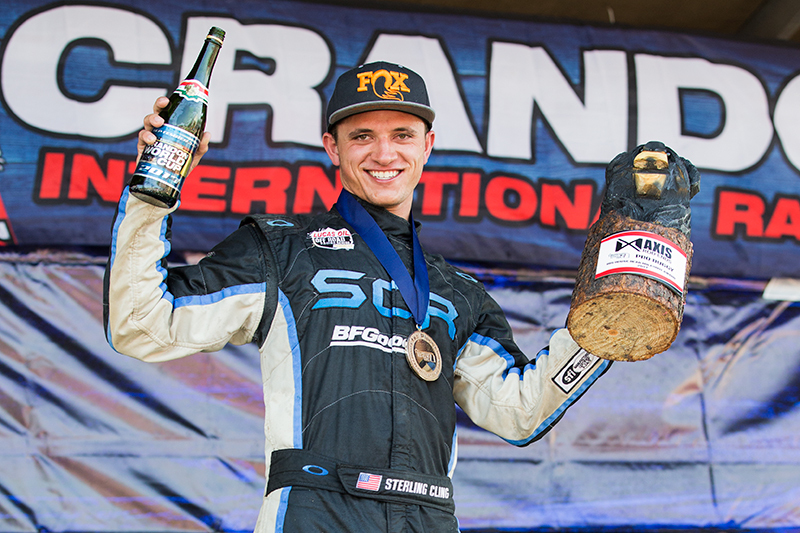 Last year’s World Championship title went to Alumi Craft racer Darren “HotSauce” Hardesty Jr. This year’s title, and the custom ring that goes with it, went to Alumi Craft racer Sterling Cling. Cling was locked into an intense battle with Michael Meister all weekend. Meister races in the Midwest, and has won 7 races this year. 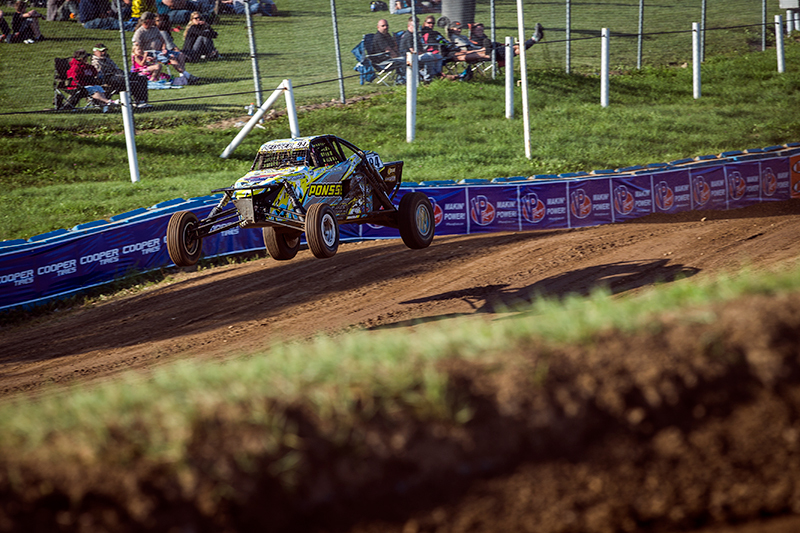 Out of the three races held in Crandon, Cling won 2, Meister won the other. During the World Championship race, Meister and Cling’s battle was too much for the rest of the field. While trying to get the best of each other, they put a substantial gap back to third place. 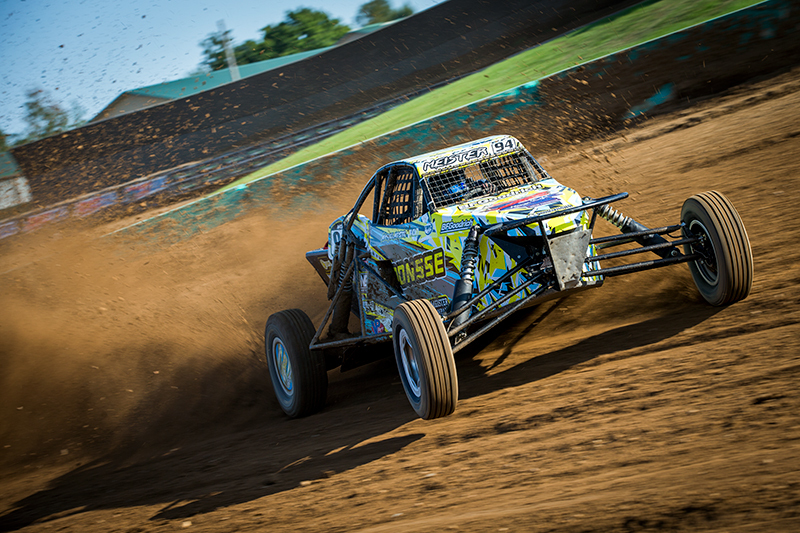 You might have guessed it, Meister also races an Alumi Craft Pro Buggy. “I have to give credit to my Dad, and Kyle Green Fabrication for our recent success,” said Sterling Cling, “My Alumi Craft has been flawless. We have the speed to win. The key is not making any mistakes. We’ve been back to Crandon twice, and it’s definitely worth the long drive. The parade on Friday is fun and it’s cool to see so many people who are excited about racing. Rain or shine, the fans are in their seats, watching the action. 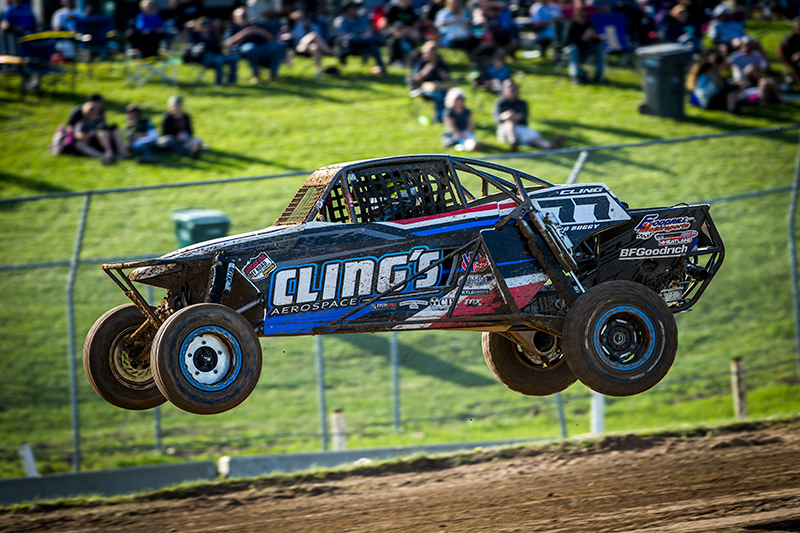 Michael Meister has been slugging it out in the TORC series this season. 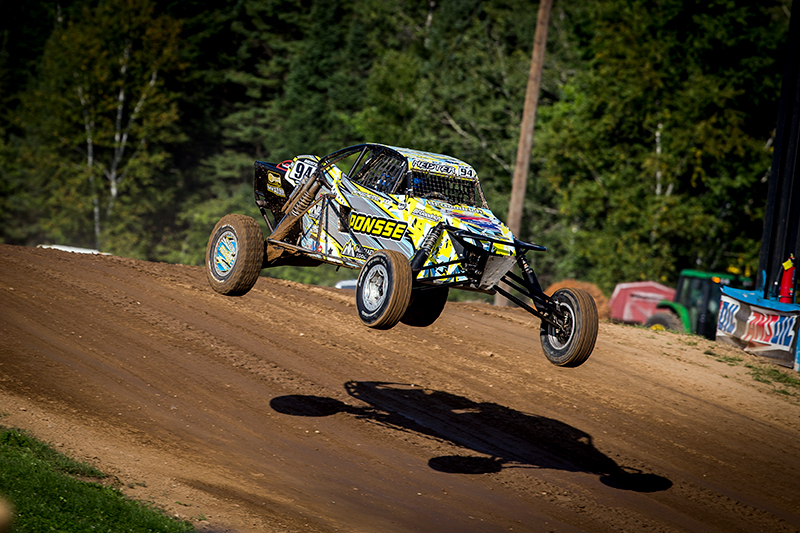 He went into fall Crandon with the series points lead. “We got our transmission back a couple days before the race so we put in a lot of work before the race,” said Michael Meister, “At Red Bud, nobody was giving an inch. We took a beating there but our Alumi Craft is such a terrific car, we were ready for the race. We might make a swaybar change or adjust the tire pressure but most of the time we are spot on right from the start. We bought our car from Andy Zipperer and then made some changes. We updated the dash, the electronics, put in the new trailing arms, and dropped in a fresh motor from Redline Performance.